I have been to Mumbai once and I liked only one thing...I was young at that so you can guess. Rest is ok. I completely agree with you. It is a city of surprises, opportunities and a perfect example of national integration.It never stopped despite BHAIS-SS-MNS , it just goes on. It never sleeps. I can all this as I started working there and stayed at suburbs from Chembur to Colaba. Neha, I agree it is city of surprises. Excellent , simple post but very meaningful. i guess it will be "City" not "ciry". Wonderful observation! I have not been to Mumbai too often. And yes, you said it right, it is called city of dreams. Everyday hundreds of people come there to fulfill their dreams. MAYANAGARI !! !loving servants more than the relatives...heee( i think it is a universal phenomenon).The hoarding picture is too good,your point comes out very clearly.I have never seen cctv in a bus before,even though i live in a land of frequent explosions...good ya,its a great security measure.And a little bit of John Ibrahim ...any time! !You live in a blessed city.Cheers !! 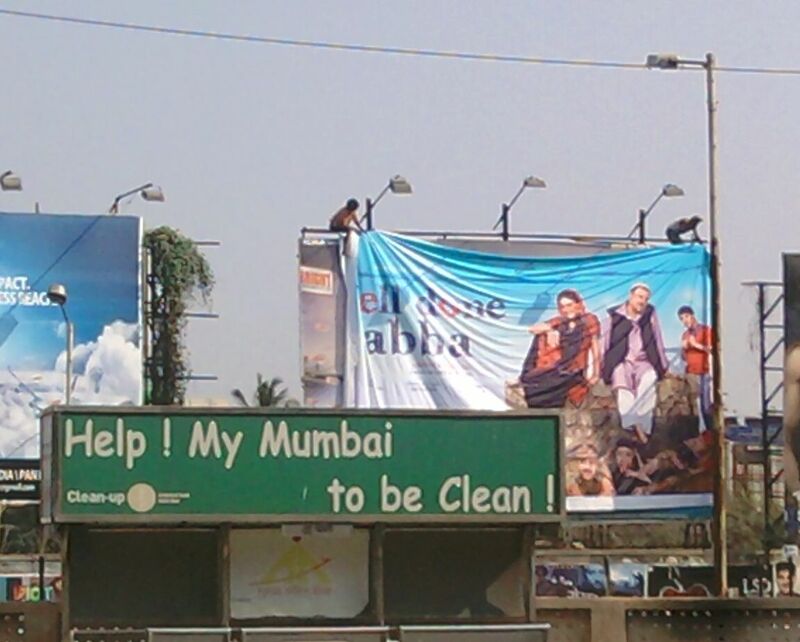 Mumbai-the city which has it and has it not, in every aspect. It has security measures but not the correct use. That leaves it as insecure as any other city. You have written this straight out of your heart. It so happens that even though you live in a city for many years, yet each day throws a surprise. i cant stop myself talking about how Bangalore was and how it is now. narrow roads, hardly any vehicles on road, red buses, but now....its a high tech city. Feels jittery, as if you have gone to a new city!!! @ A, hmmm, was it Juhu beach? @ BK Chowla, you know, while writing this post; I know few of my readers will understand what I feel about the city..you were one of them as you have read all my posts on Mumbai..glad you liked it :)) it really means a lot..
@ Holy Lama, about security - I feel we are equally responsible..we need to be alert too right? yes the security lacks; but the blame game does not help either.. 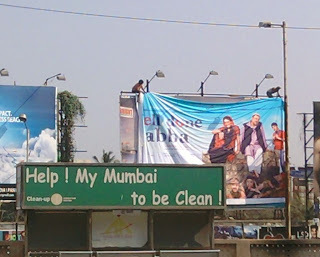 I have never lived in Mumbai and neither have I properly visited it. But I could feel the passion you had about the city as you wrote it. Really enjoyed it. ei hai mumbai nagariya .. Very nice and interesting post. Would love to visit Mumbai on our next trip to India. I have been to Mumbai twice. First time when I had gone there, I hated the weather. Second time I went there, I loved the SAME weather! Weird but true! Interesting city all together! I have heard that they have even caught some regular pick pockets with the help of these cameras !! It is a city in perpetual motion of change. Perpetual. A city i have fallen in love with ! And the TV in the bus came up years ago in the South. 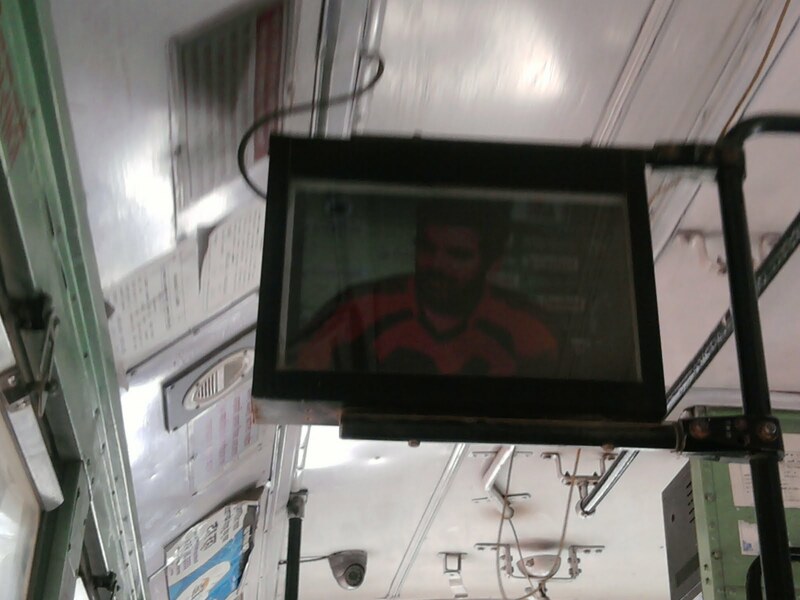 Well, they actually have two in one bus ! Now I could totally relate to that post! I was in mumbai for week and I must say I love the city. 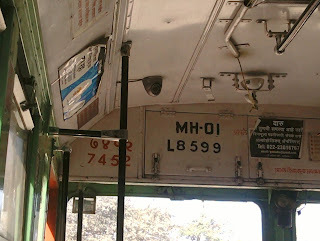 The experience of mumbai local trains trained me well for my bus journey in city :P. I wanna visit the city again soon. Nice i have always loved this city of dreams.. but now i have more loved it to know as city of surprises also..
"oh yeah; Sreya is indeed brilliant :D "
I've heard and read loads about Mumbai, but haven't been there. Yeah the city has undergone and is undergoing drastic changes. It is very much needed if the ever increasing population needs to be managed well. Nice post .. have been to mumbai once ..it was a gr8 week. My dad lived there for a few years and so did my brother and now i know why they sigh when they hear " bombay "
@ Shilpa, oh yeah..you cannot forget this city re..
@ ZB - the spirit of Mumbai..exactly..that's the major reason terrorists make it a target..
@ Haddock, you have heard it right..
As they say, once a Mumbaikar, always a Mumbaikar :D.